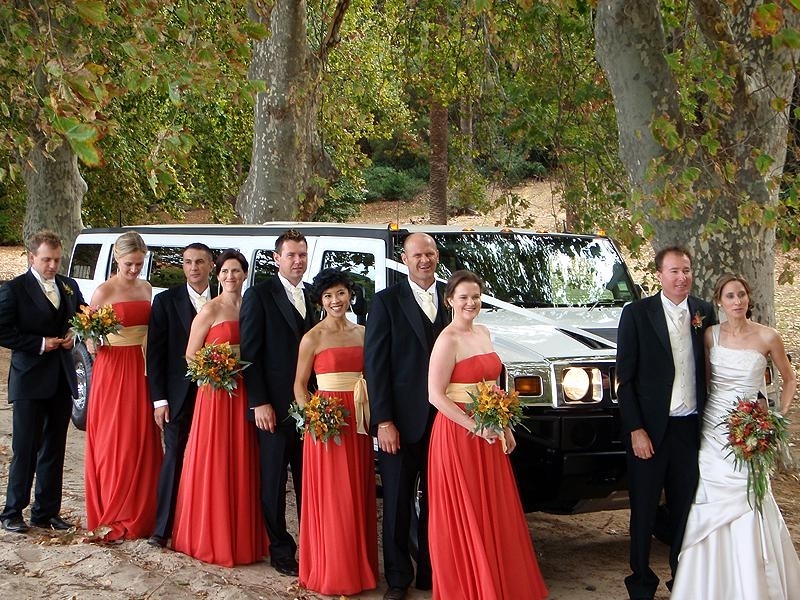 The most important day of your life deserves to have the best limousine service in Perth. Your wedding is very important to us and we would love to meet you beforehand. We feel this is important as it just helps to put you at ease on the big day. 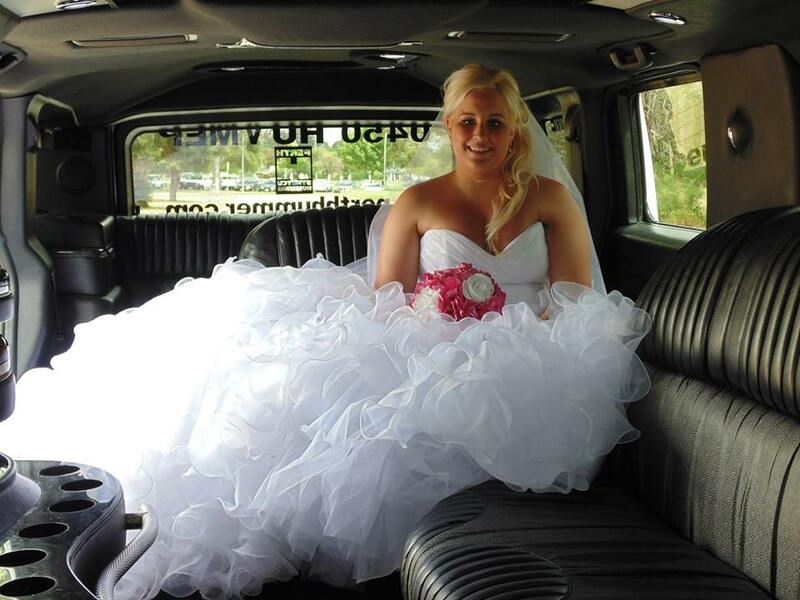 Its not just a car it’s a major part of your wedding, as we are normally with you or 4 or 5 hours on the big day. 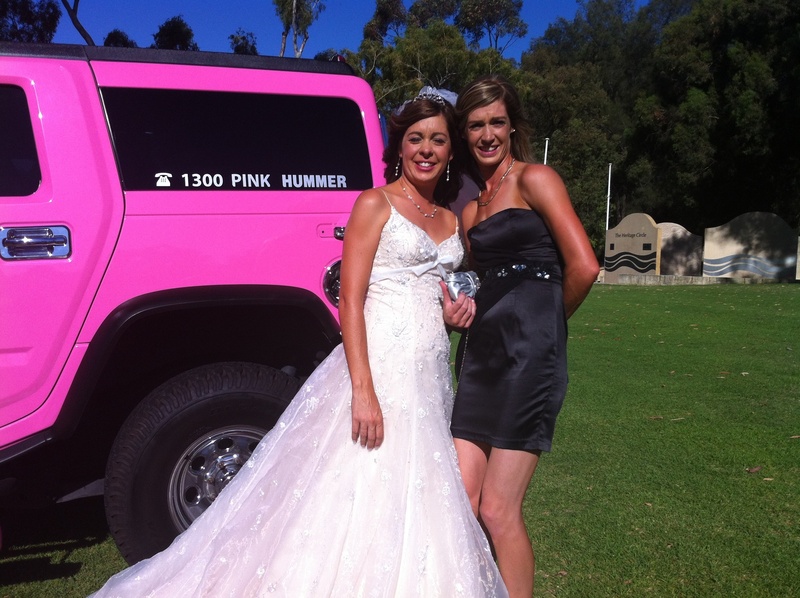 The Hummers are superb and will also be good fun. 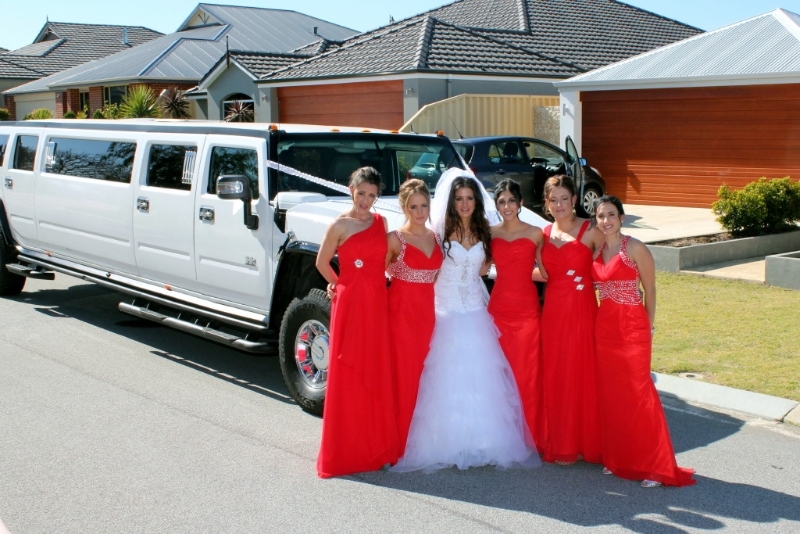 After the intitial nerves of the journey to the ceremony after that you will be with your closest friends and family for the photos and the Hummers afford you space to move around, touch up your make up enjoy some snacks or even bring an esky. 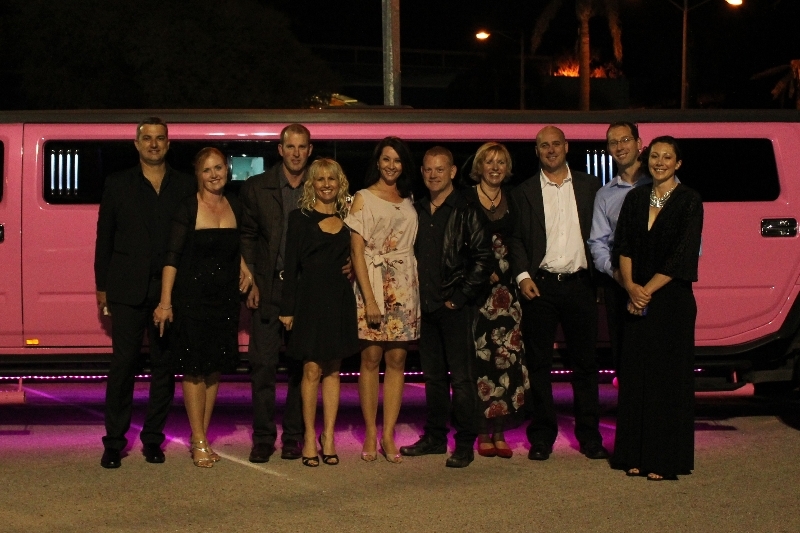 With its ample 14 seats we can cater for event he larges bridal parties in a safe comfortable and fun environment. We have over 18 years experience in helping weddings run smoothly, we have now served at over 1000 weddings and we are accustomed to tailoring our wedding packages to your exact requirements. We promise to do our utmost to make your day extra special. Fully stocked bar with soft drinks and water. We have experience of many different types of weddings. 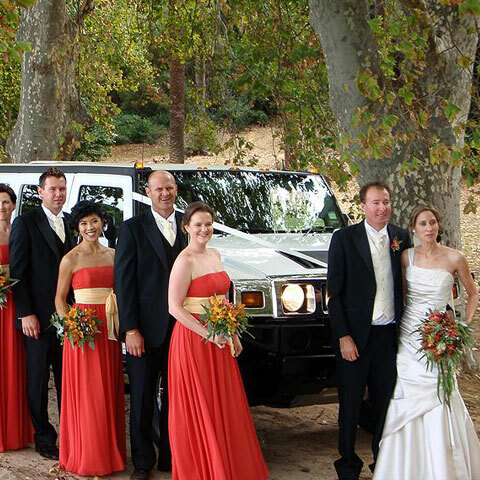 We are proud of our Stretch Hummer Llimousines and are more than happy for you to come and view them in our showroom or we can come to you for a no obligation viewing. Simply call or email our Wedding Co-Ordinator Carly.